As per the recommendations by the Ministry of Education, our school has a vibrant student leadership system. The prefects are democratically elected after a vigorous and peaceful campaign period. 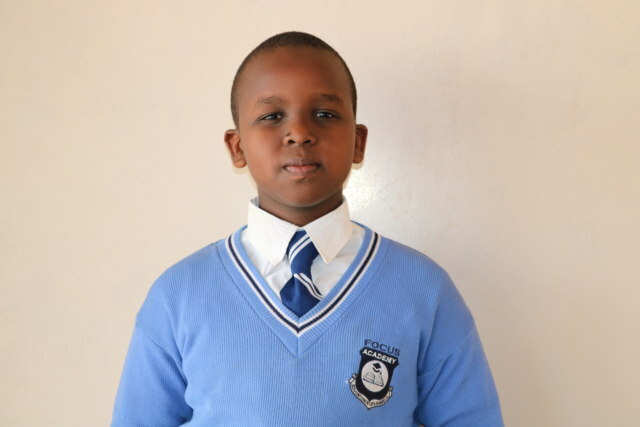 The prefect body is led by the Focus Academy President,Carlin Maina and a Vice President. We have Governors in charge of various disciplines i.e.Health and Sanitation, Education, Games and Sports,Environment and Dining. 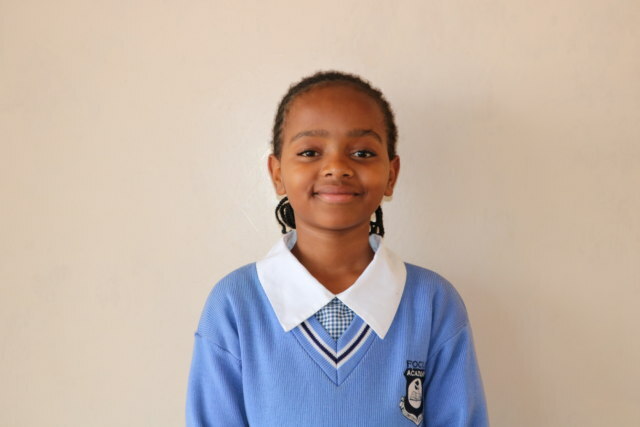 There are Senators (class prefects) and MCAs(assistant class prefects) in all classes from Baby class to class 8.